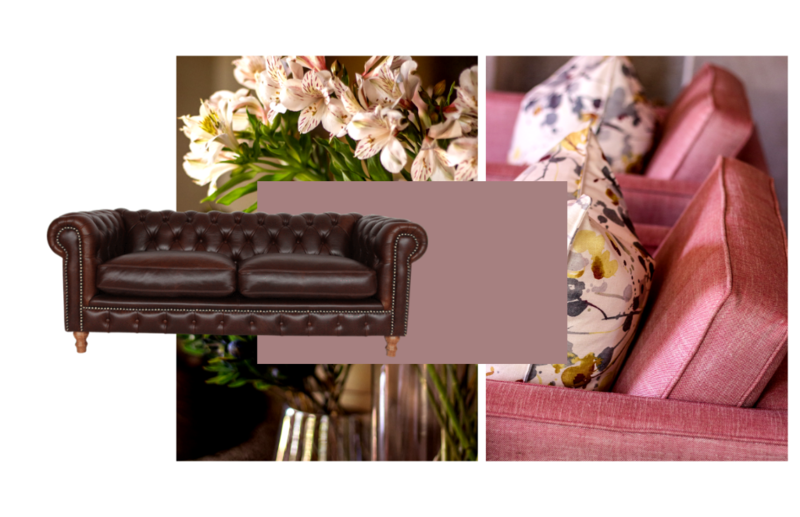 “Everything has to match” is a common misconception when decorating or revamping a space in your home. It is possible to have more than one style in a room- the question is just how and to what extent? 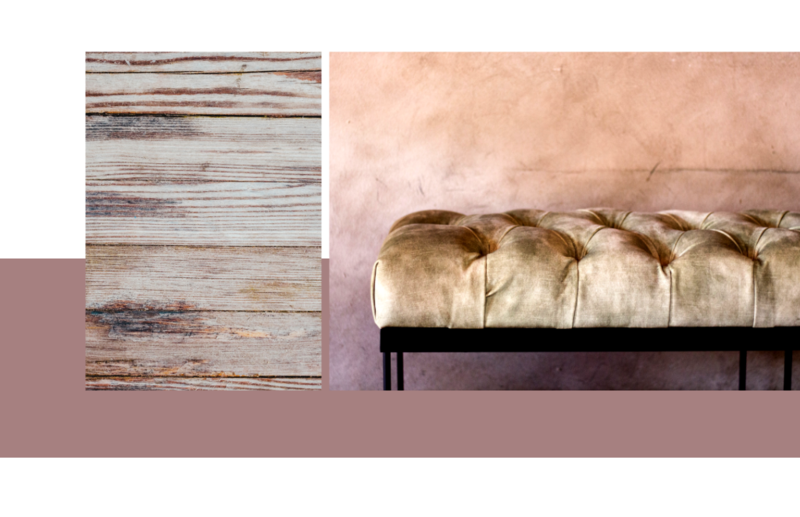 When it comes to modern rustic spaces, the interior opportunities are endless. 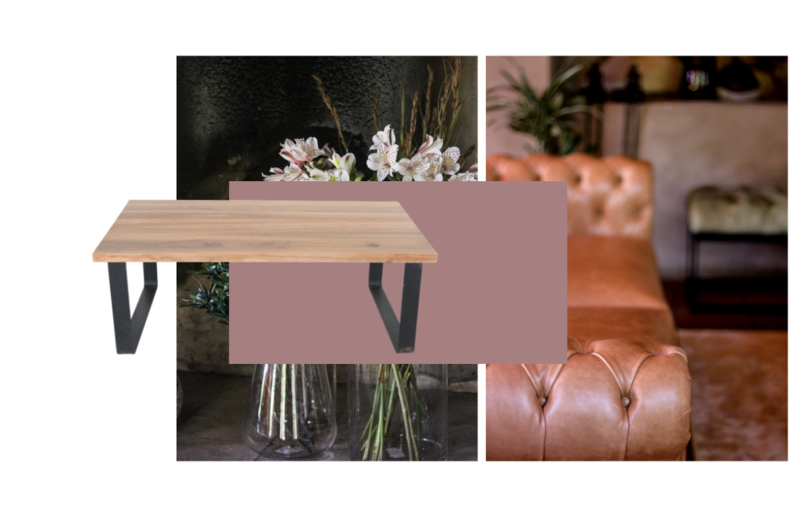 Mixing old and new, contemporary and vintage, sleek and textured are just some of the exciting options at hand. 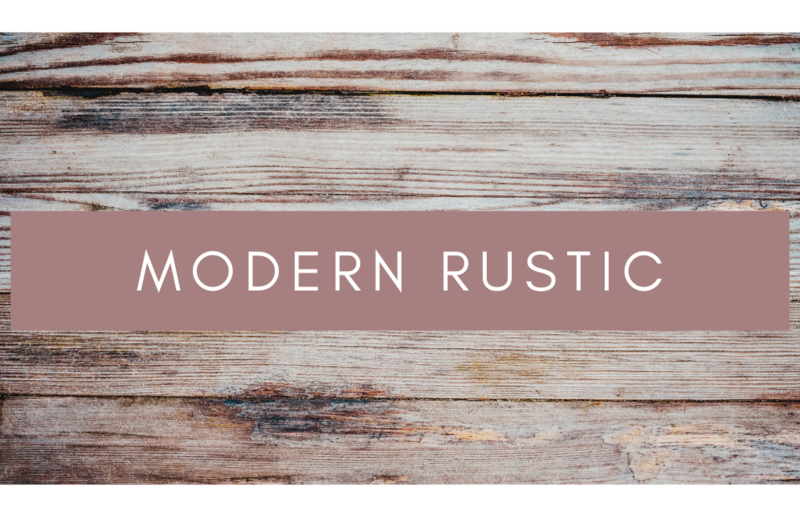 In this blog we’ll share tips on how to effortlessly fuse modern and rustic styles to elevate your interior. 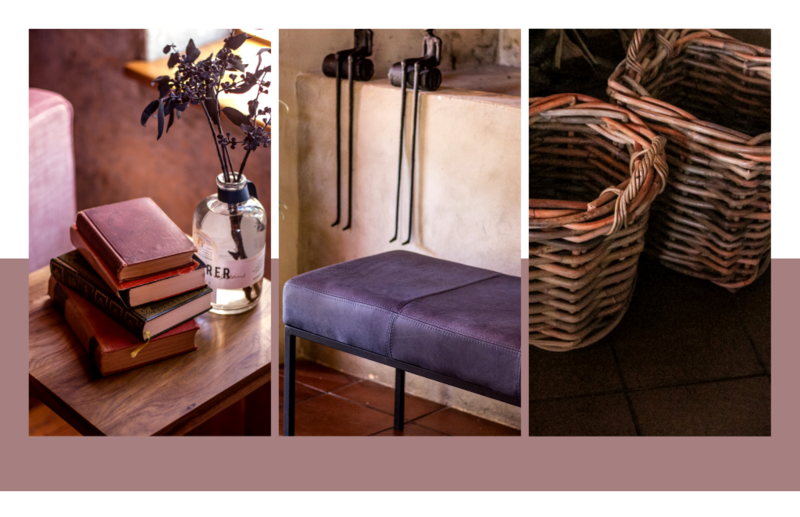 Identify the raw character in your space – be it wood floors, a retro style coffee table from your grandparents’ house, an old fireplace with a few cracks or high detailed ceilings. By combining these unique, lived-in, character-filled elements with contemporary decor pieces, you’ll achieve a modern-rustic look that is warm, inviting and inspiring.